Azamara Club Cruises has cancelled the March 3 cruise of the Azamara Journey so it can undergo repairs to a propeller damaged by underwater debris. The current voyage is ending early, on Feb. 28, in Kyoto, Japan. 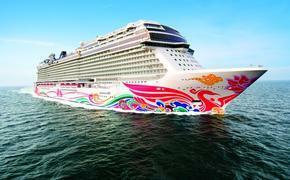 The 694-passenger ship will resume its regular schedule on March 17 with a 17-night cruise departing from Hong Kong. The cancelled cruise was to depart from Shanghai. Passengers on the ship now will stay onboard until March 2 and then will be flown to Shanghai, China, where debarkation was originally scheduled on March 3. 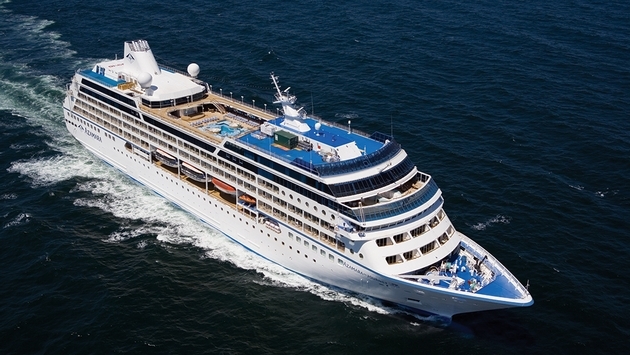 Azamara said it will provide hotel accommodations until guests can pick up their original travel schedule. For travelers booked on the cancelled cruise, Azamara will give them a full refund and a future cruise certificate for 75 percent of the cruise fare paid. Azamara President and CEO Larry Pimentel was heading for Kyoto to greet passengers..
@AzamaraJourney encountered debris, a cable that floated up to the prop & affected the shaft as it was arriving into Tokyo, Japan yesterday. In his Twitter account, Pimentel said the Azamara Journey was damaged when it ran into a cable that floated up to the propeller. Guests on the current cruise will receive refunds for the missed days of the voyage and 25 percent off their next Azamara voyage. Pimentel tweeted that the guests, crew and vessel are all safe, and that the ship is safe to operate at reduced speeds. This is unfortunate but a reality we have engaged positively and are working hard to get back to regularly scheduled operations. Thx LP.